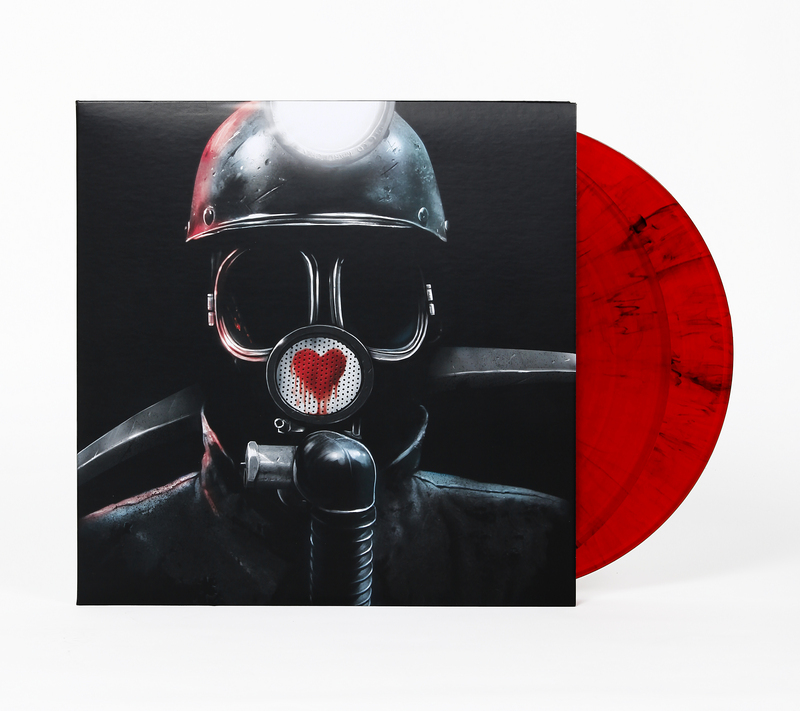 Waxwork Records releases deluxe 2xLP score for “My Bloody Valentine” movie – Chain D.L.K. 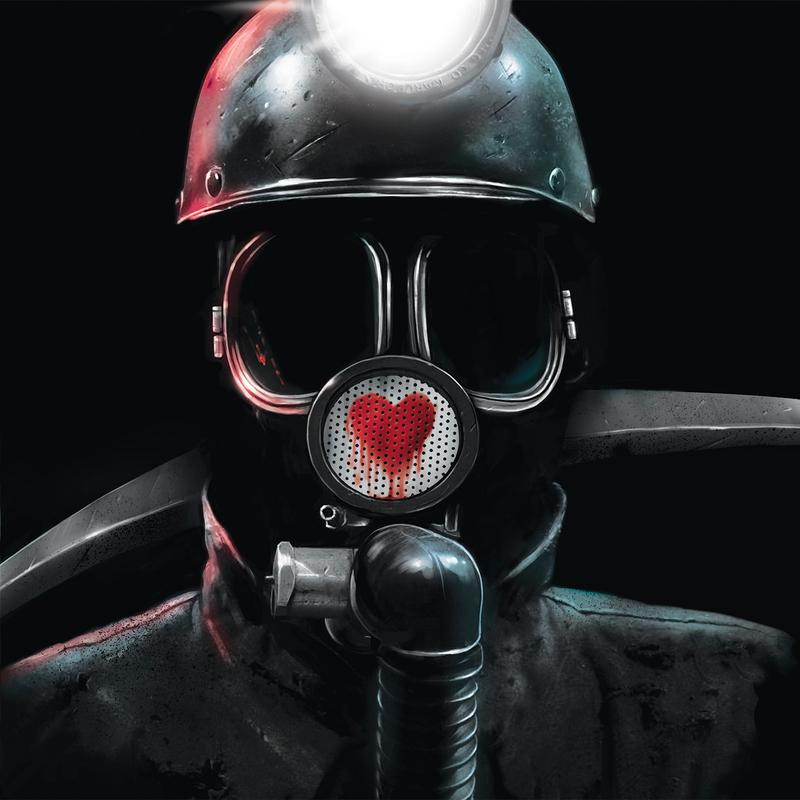 Waxwork Records is proud to announce the new double LP release of MY BLOODY VALENTINE (1981). 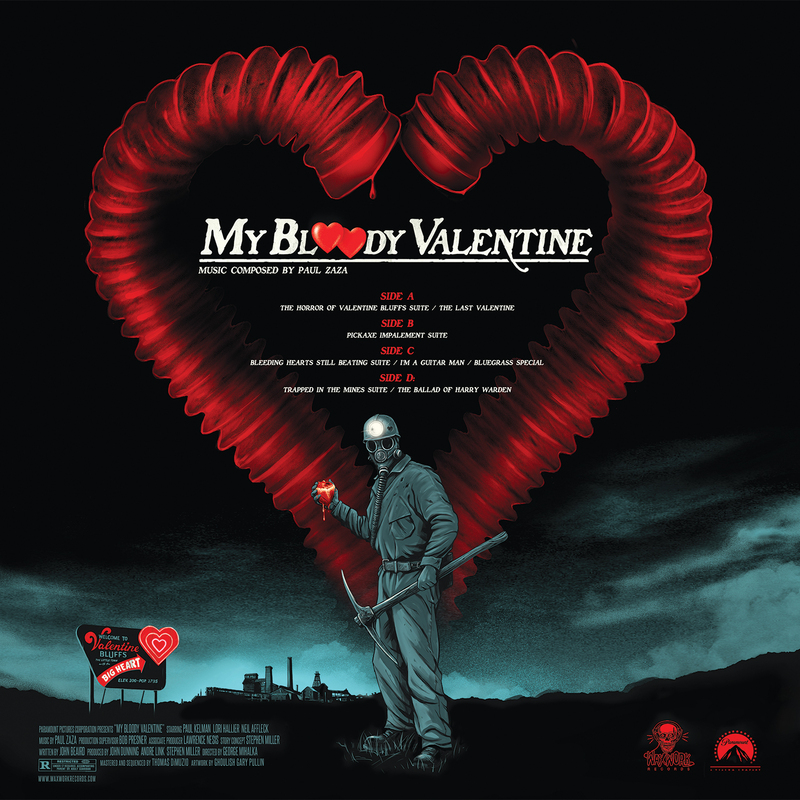 Praised by director Quentin Tarantino as his favorite slasher movie of all time, MY BLOODY VALENTINE (1981) tells the story of a small mining town and it’s residents that fall victim to a vengeful, homicidal maniac on Valentine’s Day. The film has garnered a cult following and has also sparked a major-studio remake in 2009. 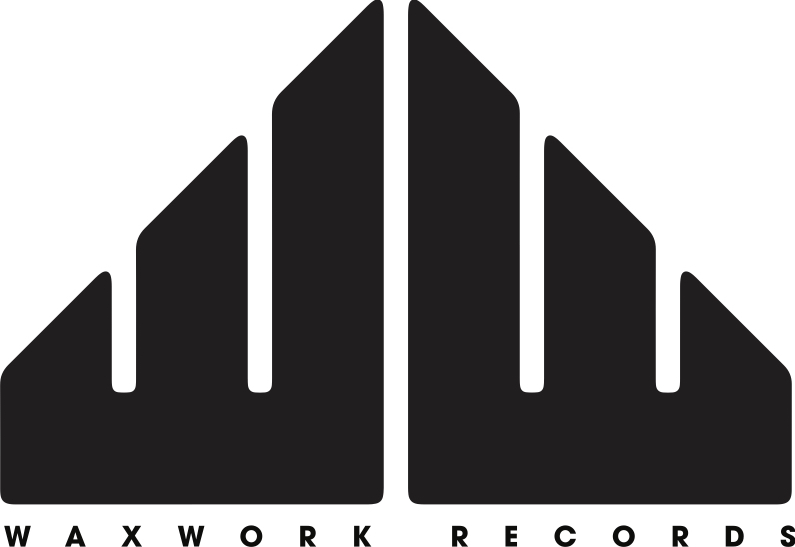 By working directly with composer Paul Zaza (Prom Night, Curtains, Porky’s), Waxwork was allowed to work directly from the original master tapes to source the complete, haunting score. 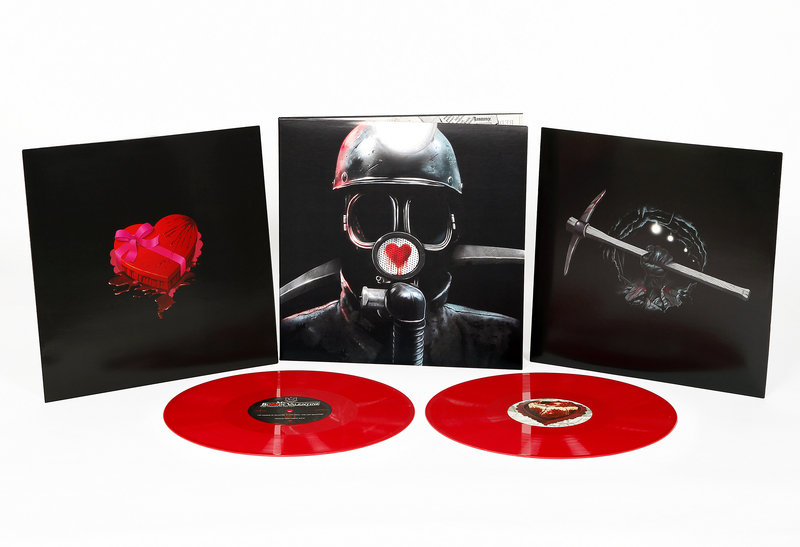 This release marks the very first time the score to the 1981 slasher-horror classic has been re-leased in any format. The foreboding score by Paul Zaza is a mix of both minimal synth and orchestral compositions intertwined with bluegrass and country soundtrack cues. 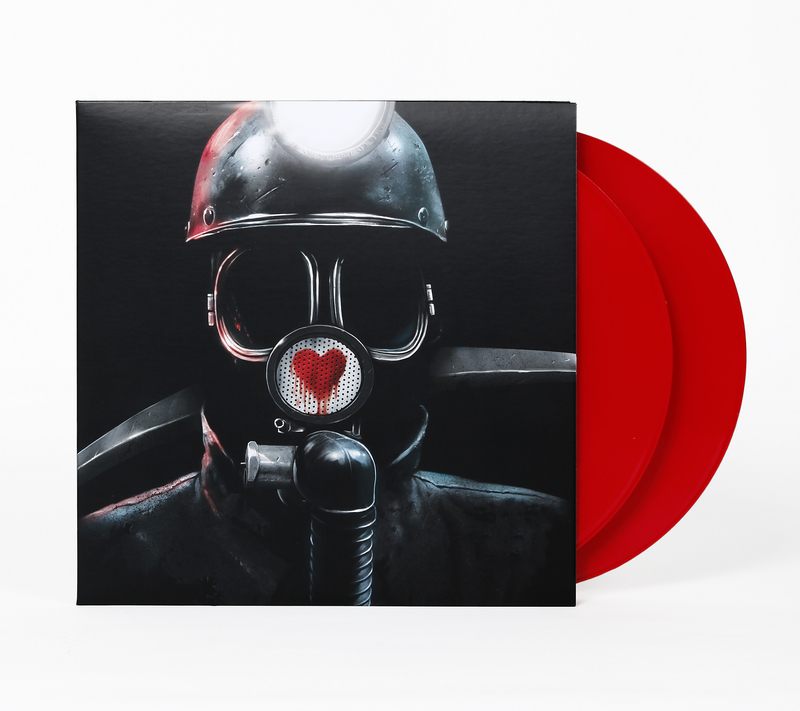 Expertly mastered by Thomas DiMuzio at Gench Mastering, the complete score clocks in at over one hour and spans two 180 Gram opaque blood red vinyl records.